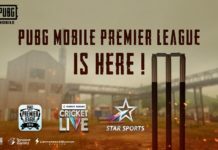 There is a way to download PUBG Mobile Zombie mode also called as PUBG Mobile Resident Evil event. 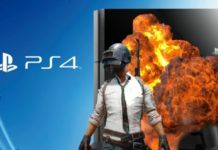 So, I guess you would be excited to play PUBG Mobile Zombie mode on your Android and iOS device. 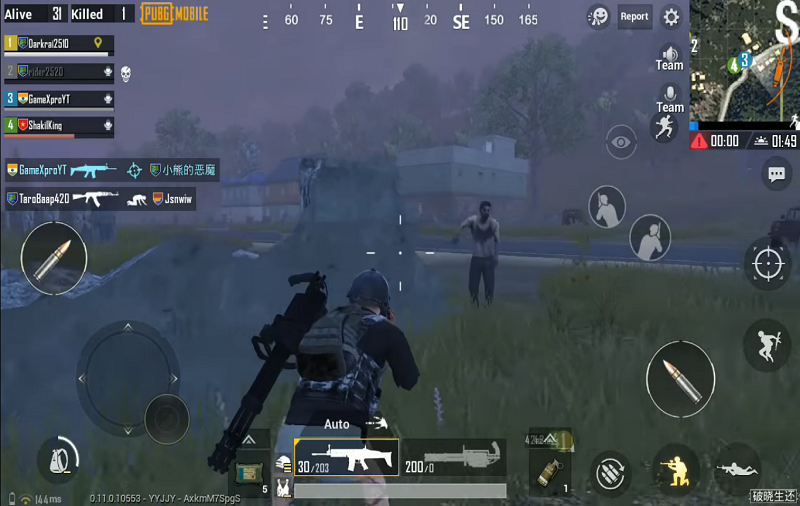 Since they officially announced the PUBG Mobile Zombie mode, people have been eagerly waiting for the biggest PUBG Resident Evil 2 event and now we have come with the guide on how to play Zombie mode in PUBG Mobile (0.11.0) right now. 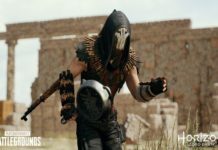 So, here will get PUBG zombie mode mobile download and PUBG Mobile zombie mode release date news. 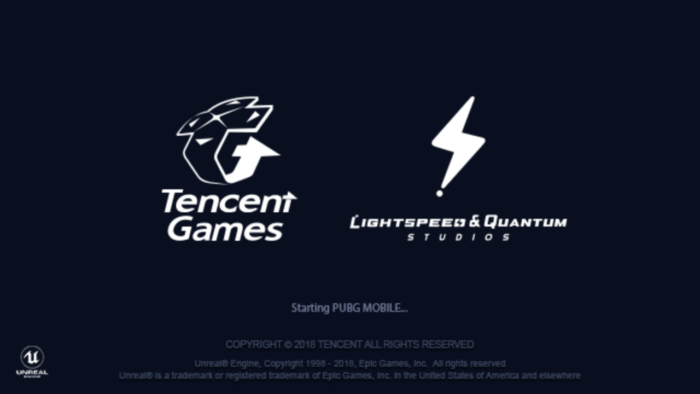 Well, Tencent team has recently released PUBG Mobile 0.10.5 update with a lot of changes. 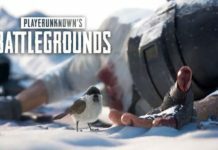 But we haven’t seen the most awaiting PUBG Mobile Zombie Mode in the update. 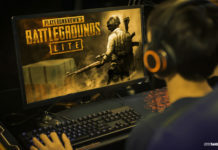 But the great thing is you can play PUBG Zombie Mode on mobile right now with the help of latest PUBG Mobile 0.11.0 beta update. Yes, you heard it right. 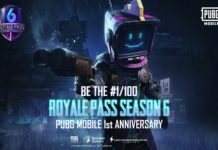 There is a way to download PUBG Mobile Zombie mode also called as PUBG Mobile Resident Evil event. 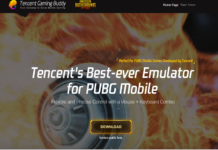 So, I guess you would be excited to play PUBG Mobile Zombie mode on your Android and iOS device. 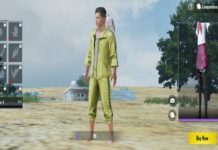 Before heading to the process of PUBG Zombie mode mobile download, you should know little about how to survive in PUBG Mobile Zombie Mode. 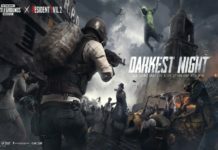 In the PUBG Zombie mode mobile event, you will dive on the specific area of Erangel map including the Raccoon City Police Department, along with 60 other players. There will be the similar plot of RE2 and where zombies will spawn from in Sunset. 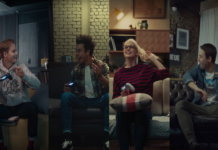 So, you will have to kill those Zombies as well as other players to become the last man survival. There will the big challenge to kill the most horrific-looking zombies called “Tryant” or “Licker”. Well, you will need to make lot of efforts to kill the huge Zombie but you can also get good loot from those Zombies. 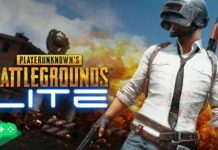 Talking the where to PUBG Mobile Zombie mode download files, then just download it files from the below link for Android and iOS. Once after downloading the full data from the above link, just tap on that downloaded file and install it on your phone by clicking on Install option. 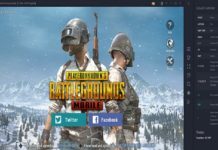 Step #1: Once you have installed he PUBG Mobile 0.11.0 beta version from the above process, just open the game. Step #2: Next, tap to change map option. 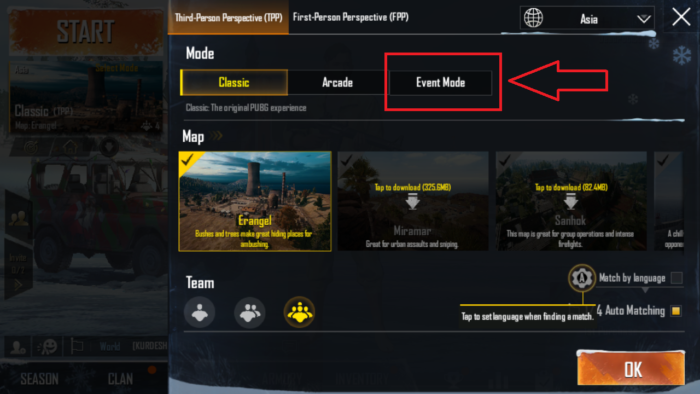 Step #3: Now you will see there are there mode options: Classic, Arcade, and Event Mode. 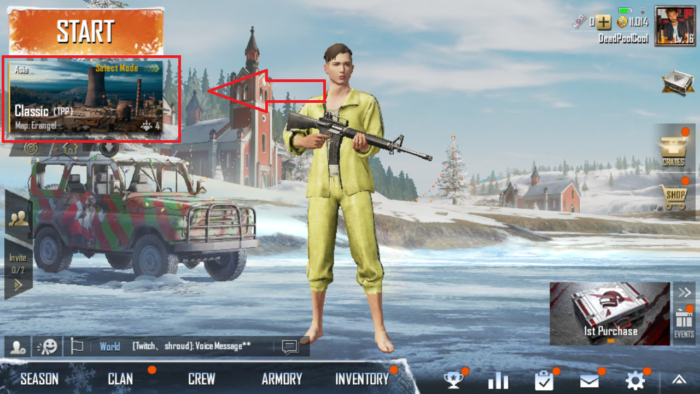 Just select the new “Event Mode”. Step #4: Once you tap the Event Mode, you will see new “Zombie: Survive Till Dawn”. 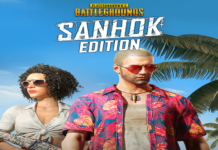 So, just select the new PUBG Zombie mode and hit the okay button. 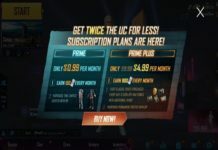 Note: Right now the PUBG Mobile Zombie Mode is not open 24 hours. It will run time to time. 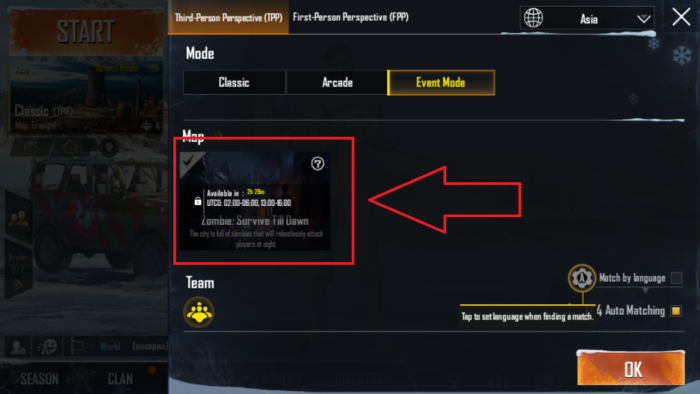 So, if you see the new mode is a lock for now then just wait to open the event and then play PUBG Zombie Mode on mobile. 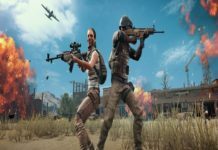 Once after installing the PUBG Mobile 0.11.0 beta version and playing PUBG Mobile Zombie mode event, please do not forget to share your opinions with us in comments. 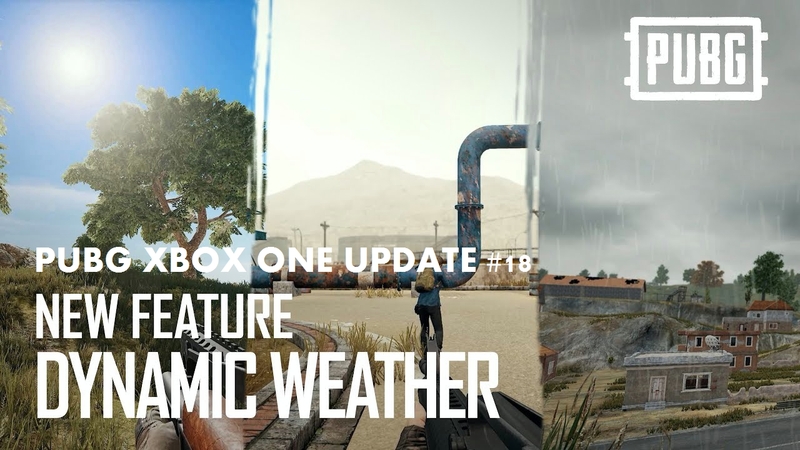 And also you can tell us what’s you missed and didn’t like in the new PUBG Zombie mode. 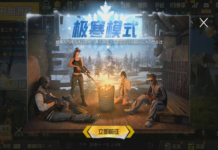 Well, the release date of PUBG Mobile Zombie Mode is not revealed yet but is expected to go like in the first week of February.